The Chinese DNA math machine is an interesting expression of bio-math life. 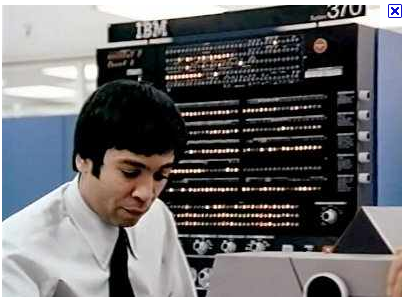 that the bio-computer system number range was 0,1,2,3,4,5,6,7,8,9 BASE TEN Decimal. Thus we see bio-computers and their parallel copper-wire computers. Thus the bio-computer above ..... has the NATURE's bio-math processor within him. 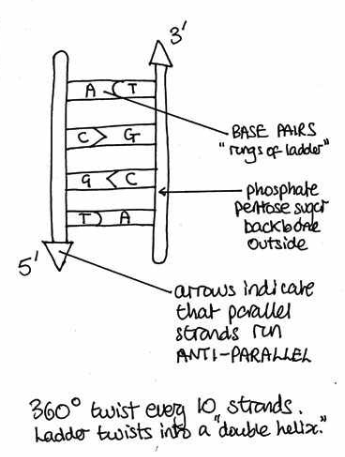 What are the details of that DNA-math mechanism? Good question. The about is a diagram of an INTERNAL structure. Thus we see the DNA bio-computer accounting system used by CHINA. Nature's' system 370 processor has partitioned the EARTH geography surface into a PDS = Partitioned Data Set with member countries or geography regions. The earliest known ... Chinese abacus dates..... 2nd BC --> Base 2 Binary Computer --> Base 2 BC = Bio-Chemistry processor. Above, external device with the horizontal separator ....the BAR ...represent the the accounting information flow across the BLOOD/ Brain BAR = BARRIER. Mayor Barrett of Milwaukee knows about information flow and the BLOOD/Barrier fights ........with ALICE in Wonderland (West Alice and Carl Jung). That was the Mayor's visit to the West Allis STATE FAIR PARK, Police Chief Jung++ . Thus we see some clues about evolution and Natures message systems. What are more clues about ancient Chinese biochemistry DNA studies. Cheongsam is the traditional dress for Chinese women. ... fitting waist, and slits up from the sides, all of which combine to set off the beauty of the female shape. and slits up from the sides, all of which combine to set off the beauty of the female shape. The purpose of a slit in the dress ..... is for the male DNA researcher to VIEW the female from the side ...focusing on the information SLIT provided by the female bio-computer. The SLIT is like a geometry axis ...... and then the various female curves ..... provide DNA messages in subtle, curve format. This ancient science method continues in modern times ....... as Chinese office secretaries in Oriental pharmaceutical companies provide an EXTERNAL DISPLAY of the INTERNAL biochemistry secrets of LIFE. Notice, the DNA body language communication signals ...... details .... known only to molecular cell biology professors. That is why .....the above INTERNAL DNA .... so colorful --> transforms that into EXTERNAL DNA color with cosmetics and a colorful personality spirit. Above, we see the C = Chinese Cytosine nucleotide body language of bio-math RD. The sine wave or sinusoid is a mathematical curve that describes a smooth repetitive oscillation. It is named after the function sine, of which it is the graph. Now we know the truth, why engineers during lunch time and on week-ends .....are constantly looking at adult females structures ..... in their quest for deeper levels of DNA mathematics. Thus females have various amplitude PEAKS ....... to encourage men to stufy the sine wave transmitted SOCIAL ENGINEERING signal ........ NATURE's bio-physics female body speaks with optical signals.